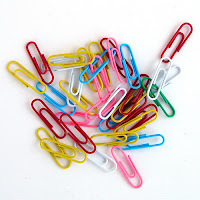 During my class, every of my exercise has been tailored around a paper clip and I am so sure my students are now in touch with the deep meaning and detailed importance of a paper clip. 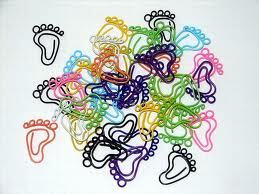 I love paper clip, I love dust particles, I am into pen covers, the buckle of my sandal is so important to me and the list continues... I mean, all these things are such simple yet ingenious and ubiquitous artifact that can be used as a trigger for creative thinking. As part of their exercise, I asked them to write 40 or more uses of paper clips and I got various interesting answers. The task is actually quite easy since really there are very few sensible uses of a paper-clip. You can use it to clip paper together (obviously), burst balloons, scratch recharge cards and even as a nail dirt remover (according to my students). So almost anything else will do, except you find it, so difficult. While I was going through their answers, it suddenly hit me that there is another side to the question. What are the ‘non-uses’ of paper clip? 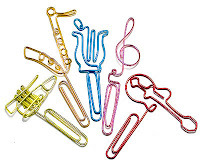 Things you cannot use a paper clip for. Most people will find this quite hard which shows that they are not fluid at activating the right side of their brain. 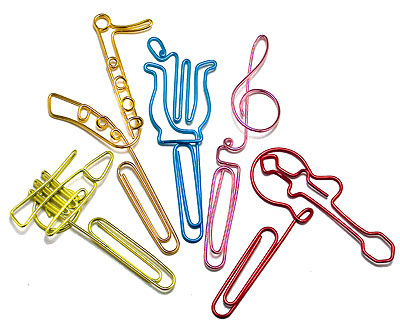 This is a lateral thinking task because you have to get off the track of thinking of actual uses of a paper-clip. This tests how random you can be. You can’t fly to the moon on a paper-clip. You can’t marry a paper-clip. You can’t use a paper-clip to teach snail quantum physics. One of the reasons people freeze up and can’t think of anything, especially in this kind of exercise, is that they may have subconsciously blocked their minds to normal and simple way of thinking through problems such that now they have to compete with that. This doesn’t help. When generating ideas you do not and cannot compete with yourself, it’ll modify how you think and shut down your creative process. The point is not to outdo yourself or someone else. The point is to come up with ideas. In case of a group (like my class), you need to be influenced and riff off what others come up with because ideas comes from other ideas. 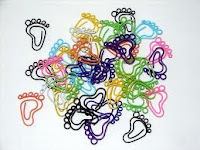 You cannot use a paper-clip to solve world poverty…. hang on, perhaps you can. If we do this…. and this… and suddenly a brave new idea is found that actually changes the world…..only because ’judgmental thinking’ such as ‘that won’t work, that’s stupid’ has been turned off. Try it yourself. I love to hear your story! So much lessons to pick up here. Creative thinking is about thinking widely, no limits, dis includes thinking about those unnecessary aspect of a thing which probably will be the key to unlock the idea that will liberate us. For Example, 'you can't fly to the moon on a paper clip', 'you can't marry a paper clip' etc are True but sounds like an unnecessary point to raise, but people that raise such point engage their brain widely without limits. Tomisin Ajiboye, thank you once again, this is a +1 to me. My Oga, thank you for the comment. I solely appreciate it. nice piece! that is; think outside the box!